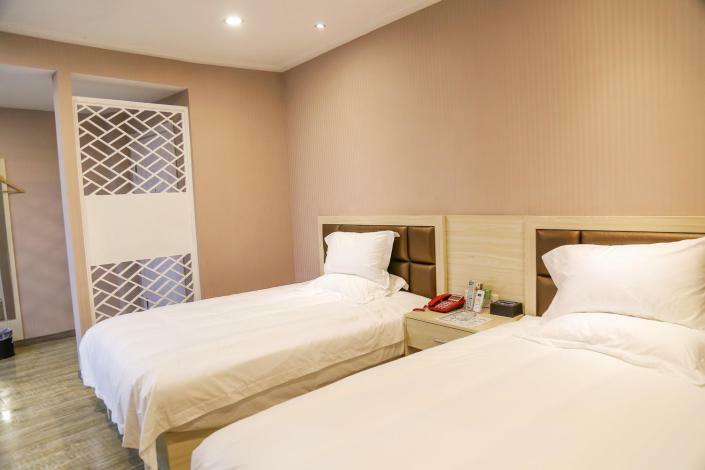 The Binjiang Zhixing Hotel provides a great place for travelers to relax after a busy day. The Binjiang Zhixing Hotel offers a pleasant stay in Shangrao for those traveling for business or leisure. From the hotel, Shangrao Railway Station is just 9km away. In their spare time, guests can explore the hotel's surroundings. This Shangrao hotel features parking on site.